Sadie Schrock swore that she would never marry. 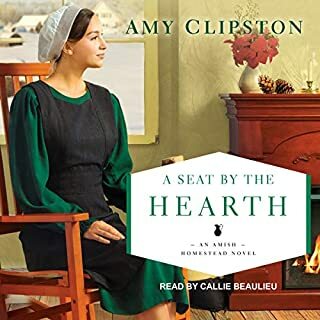 All of her other Amish friends could court and marry; she was content to manage the family business and eventually take it over when her parents were ready to retire. But all of that changes when a reckless driver kills both of her parents and seriously injures her younger sister. With mounting hospital bills adding to the pile of debt her parents left behind, Sadie is left with no choice: She must marry. 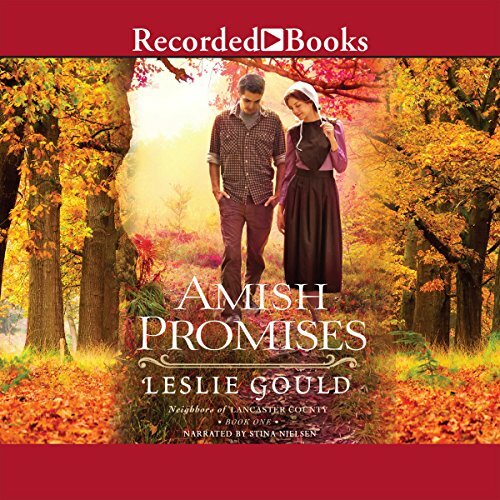 Number-one best-selling author Leslie Gould delivers a new Amish romance series. 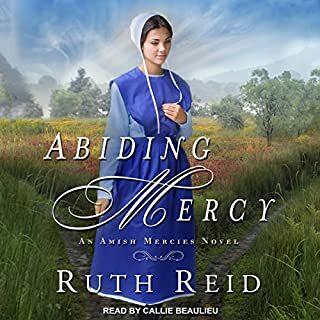 When Amish farmer Pete Treger moves to Paradise Township, Pennsylvania, seeking a better life, he meets sisters Cate and Betsy Miller. Both are beautiful, but older sister Cate is known more for her sharp tongue and fiery temper than her striking appearance. Betsy, on the other hand, is sweet and flirty - and seems to have attracted most of the bachelors in Lancaster County! However, the sisters' wealthy father has made one hard and fast rule: Elder sister must marry first, before the younger can even start courting. Timothy Lehman, a widower, is the family patriarch and demands the Beck boy work in Simon's place. Tensions escalate, but Shani can't help but be drawn to Eve Lehman, Timothy's sister, who runs the household. 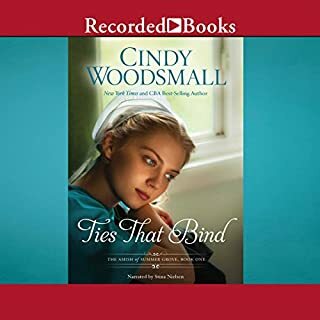 The two begin to form a strong friendship forged on faith and family, and things seem like they've quieted down - until Joel's single and handsome army friend, Charlie, catches Eve's eye. Suddenly life for both families becomes more complicated than any of them could have ever imagined. 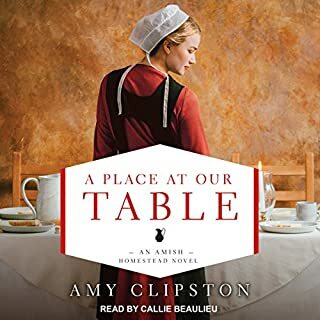 Normally, amish stories dont include the Englishers but this did and I loved it! I love the friendships. I love Amish and Mennonite Stories. This will one of the best. I particularly enjoyed the interaction between the English and Amish. Held my interest til the end. Will buy next two in the series. This is a book everyone should listen to. It is realistic, and makes you think about situations in life. If I could give it a 10 star rating I would. Stina Nielsen is a reader that makes you feel that you are living the story. Great story with a fabulous message of unity. Loved it! Sting Nielsen did a stellar job as well. You won’t be disappointed. 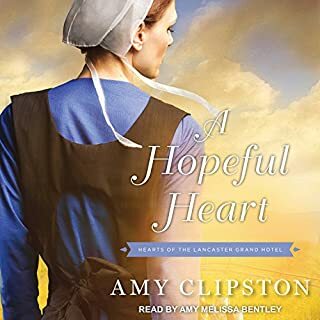 I really enjoyed the plot line and characters in Amish Promises—enough to allow me to hang in there until the novel’s end. What was difficult for me was the stiltedness in the telling. Since I was listening to the novel, rather than reading it, I couldn’t tell whether the difficulty was in the nature of the writing or the narration, or both. In the end I was glad for the lessons learned, through the experiences and perspectives of the Amish and English. Unfortunately I can’t see myself going on to the next book in the series. but it's pretty good. I live in Amish country and really enjoy my neighbors and that's what sparked me getting the book. worth it for the romance package, not worth it for me for a credit. 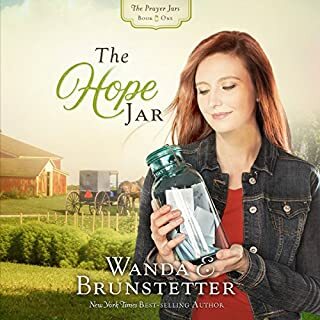 I enjoyed this book, new author for me, she does a great job at the story line, makes you want another book with the same characters to find out the rest of the story. For a change this was an Amish story with English characters in the story stat had an active roll. The familiar characters of a Bishop, a nasty brother, the sad Amish girl were all there. But, SURPRISE....the sad Amish girl actually moved on . That,only in my opinion, saved the story. Sweet story of Friendship that crosses cultural differences...EVEN withIN your own country/neighbourhood. Also glimpse of FAMILY BY CHOICE...serving together can make you CLOSER than bloodlines.